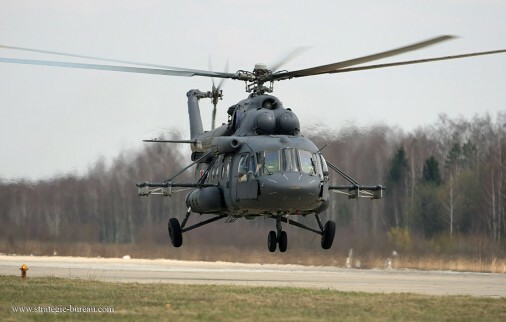 During the international military technology forum Army-2015 on 16 June 2015, Russian Helicopters announced that a contract has been signed with the Belarusian Defence Ministry for delivery of 12 Russian-made Mi-8MTV5 military transport helicopters over 2016-2017. 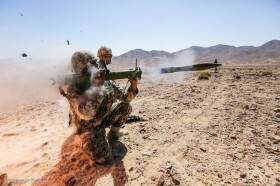 The contract will be enacted in accordance with the agreement between the russian Federation and the Republic of Belarus on the development of military technical cooperation dated 10 December 2009. 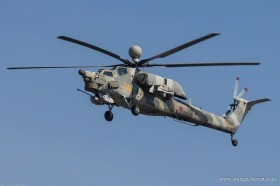 The helicopters will be delivered on the same terms and in the same configuration as for Russia’s own armed forces.